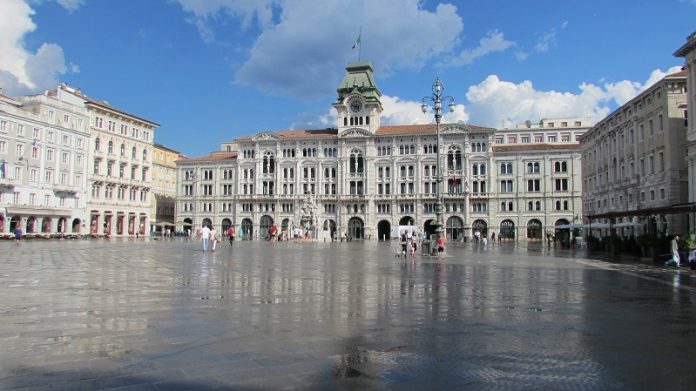 The city of Trieste, Italy is one of the most delightful destinations for tourists. Apart from being a seaport area with booming activities, the city also offers visitors amazing sightseeing opportunities with magnificent buildings and public squares. These nine squares are the best and most beautiful so, never miss them. Citizens of Triste have a couple of public attraction they are proud of, and we can say this is one of the best of them. 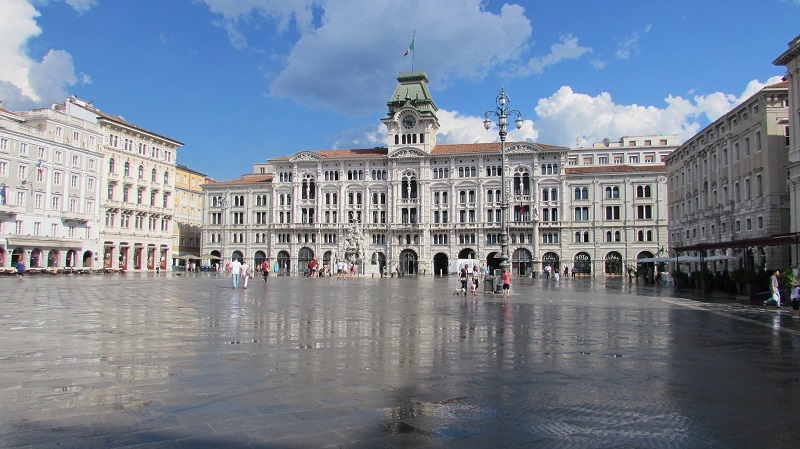 Piazza Unità d’Italia is also one of the best public places in Europe with plenty of space to walk and inspiring buildings. 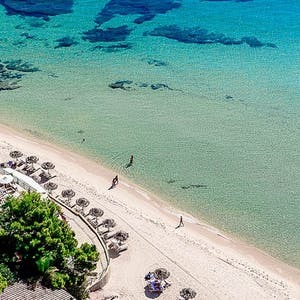 There are plenty of restaurants, bars, and shops facing the sea so you might want to try some of them. It’s a beauty to behold so; you don’t ever want to miss it. Click the next ARROW to see the next photo!